Combines high operation efficiency and nitrogen gas energy to achive powerful breaking force, even in the toughest conditions. 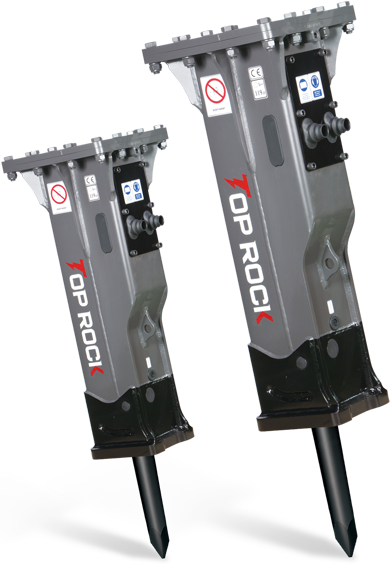 They are suitable for demolition and recyling work, canalisation work, surface construction, excavation and civil engineering work and roadworks, for work in quarries, renovation and cutting, as well as garden and landscaping works. * The above specifications are subject to change without prior notice for the quality enhancement. The right selection of working tool is start of demolition and decide on breaking performance. The tool should be selected by breaking material and job condition as well.